Hello! My name is Jillyne Nabrotzky. I teach children and adults how to play the piano in a quiet, private studio in my home. You are welcome to observe my lessons. You may sign up for regular lessons or RCM exam prep lessons (Prep-Level 8). Your choice! I also offer group theory lessons during July and August. You can contact me at (416) 985-3243 or jillyne.nabrotzky@gmail.com. Experience: I have played the piano for 50 years and the organ for 18 years. I have taught music lessons for 18 years. Certification: I have completed the Royal Conservatory of Music's Elementary Piano Teacher Specialist Course (92%) and Intermediate Piano Teacher Specialist Course (93%). I met their official certification requirements for the elementary level last year and have met them for the intermediate level this year. Education: I have a B.A. Degree (4.0 GPA), and a M.Ed. (4.0 GPA). Licensure: I have a valid teaching license for the province of Ontario, Canada. Shreya Bhadwar: You're the best piano teacher ever! Lara Echenazi: Thank you for teaching me how to play the piano. I will be forever thankful. Thank you for being so patient while you're helping me and also so kind. Simran Bhogal: Thank you for teaching me piano. I love piano so much. I love going to piano. Piano is my best hobby!. Jani Hager: Jillyne, is one of the best piano teachers our family has had over the years. She never raises her voice and she always gives instruction is a manner that her students can understand. She is thorough and helpful and will go out of her way to come up with ideas to help a student learn. Consider yourself blessed if you have the privilege of taking lessons from her. Jen Stewart: Jillyne makes playing the piano FUN! My kids appreciate that she uses hands-on activities to help them learn new concepts and skills. She makes them feel comfortable and lets them advance at their pace. Because of this, they are excited to practice so that they can show her what they've learned. They love writing their own music and feel such a sense of accomplishment. 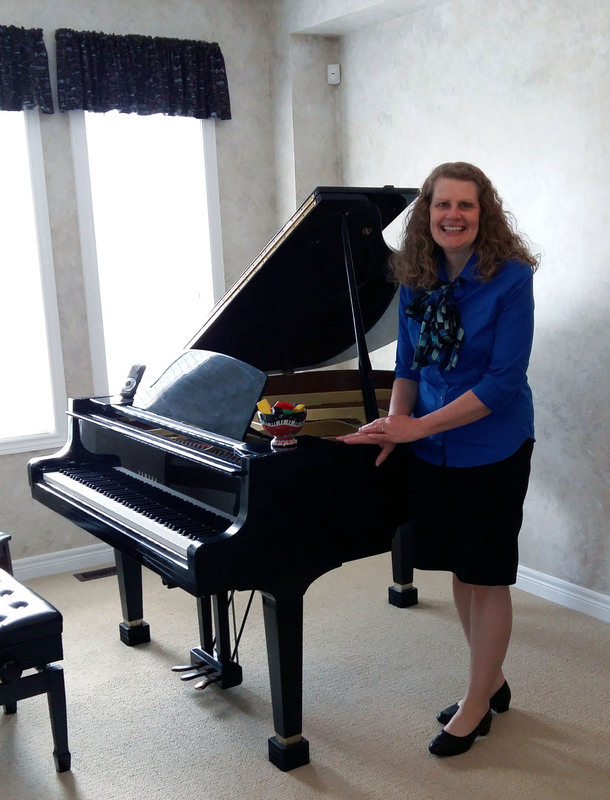 Sue Christiansen: Jillyne is not only an exceptional and talented piano teacher, she also has the ability to inspire and motivate her students to reach their potential. She began to teach our son five years ago. He continues to play and loves to learn because of the way she taught him. I never had to beg him to practice; he simply did it on his own. Because of Jillyne, there is beautiful music in our home and our son has developed a lifetime talent. Thank you so much Jillyne!